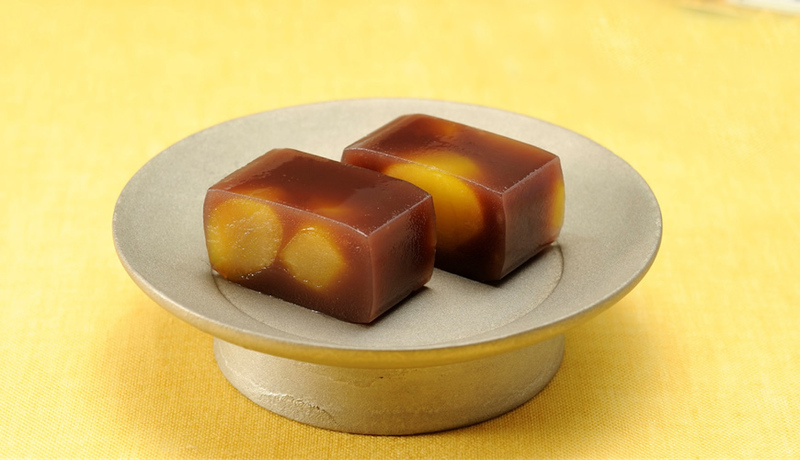 Painstakingly kneaded by skilled craftsmen from raw materials such as adzuki beans, sugar and agar, Yokan is a typical type of Japanese confectionary that has been handed down through the ages. 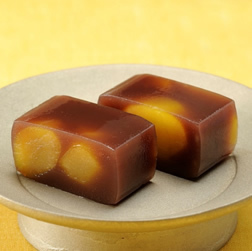 Of the various types available, NAGOMI-YONEYA is said to be the first shop in Japan to make Kuri-Yokan, a confection that has since become a representative item of the shop. 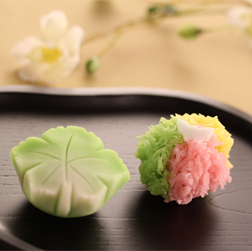 Made with loving care using traditional techniques handed down from the days of the establishment of NAGOMI-YONEYA, our Premium Yokan has a beautiful color and luster and a deeply-satisfying taste. 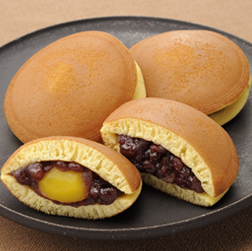 Yokan made with strained red bean paste to give a smooth texture. 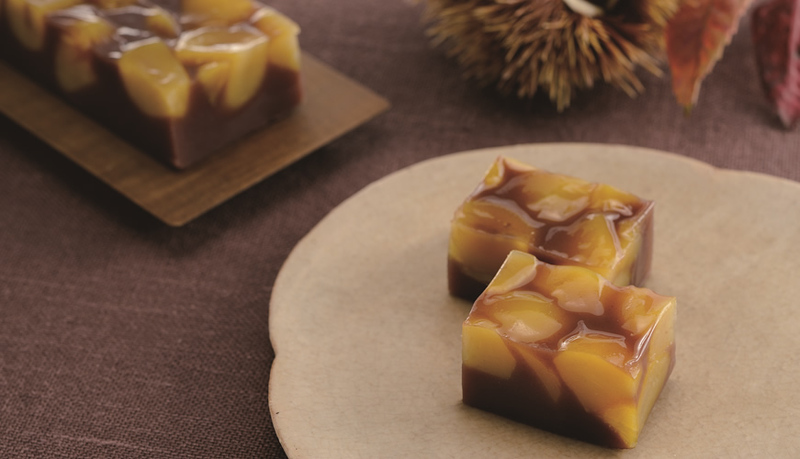 A luxuriant Yokan with a generous amount of chestnuts. 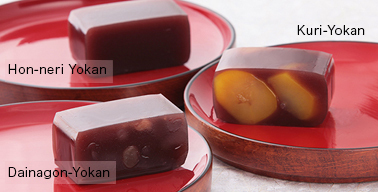 Finished with a refined sweetness to bring out the delicious taste of adzuki beans and chestnuts. 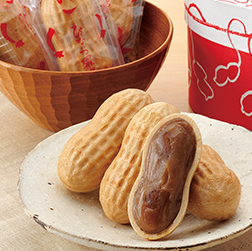 This Yokan is steamed and hardened with ingredients such as flour and kudzu starch. List of Products - Please also take a look at the products below.